A new section for all my PL Printables! 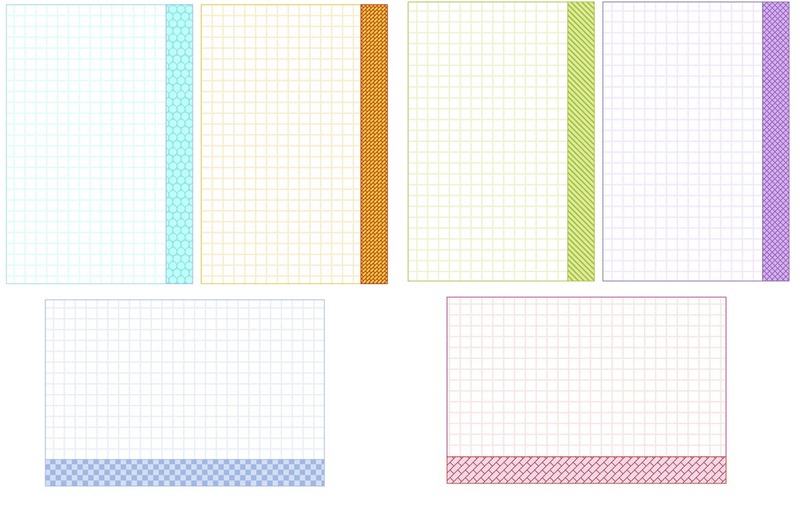 Although these are appropriately sized for Project Life dividers, there is no reason they can’t also be used on layouts! You can see a sample here. I’ve been quite lax in adding all my PL printables to this menu. I’m linking to all I have done since the last entry NOW! Why Wonderful printables. 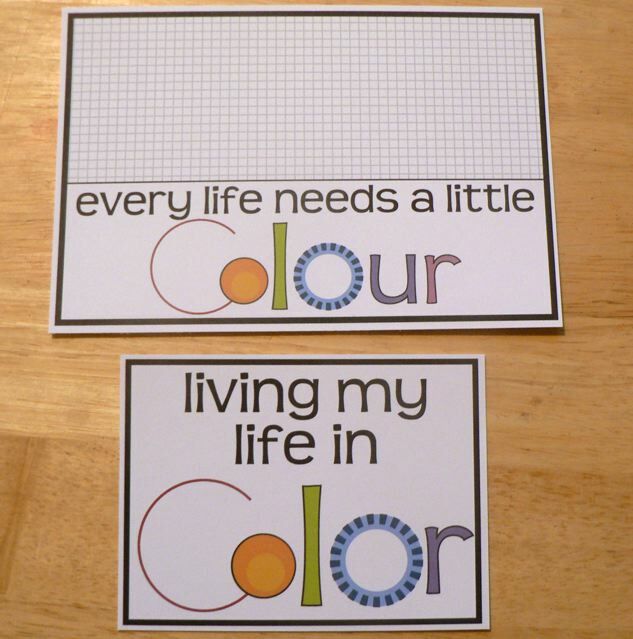 And a look at how you can use them both as journaling cards or as photo mats! Bloom and Grow journaling cards. Messy or Clean printable cards. and Angry Birds/Online life printables. I called these RoundSquare – monthly journaling cards. Looks good using a white pen for the writing ! Here is a set appropriate for quotes. You can find the download here. 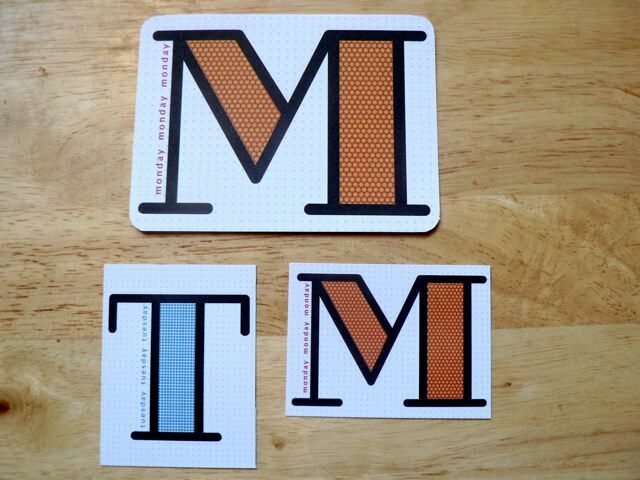 A set of dotty filler cards for all those DOH! and ARGH! moments are in the post here. A second set with circles for ticking (as suggested by a commenter) can be found here. Just a screen shot but all of them are the usual small PL size. A set of Internet Acronym journaling cards here. and a single State block here. At the request of a commenter I did a California one as well, which you can find here. 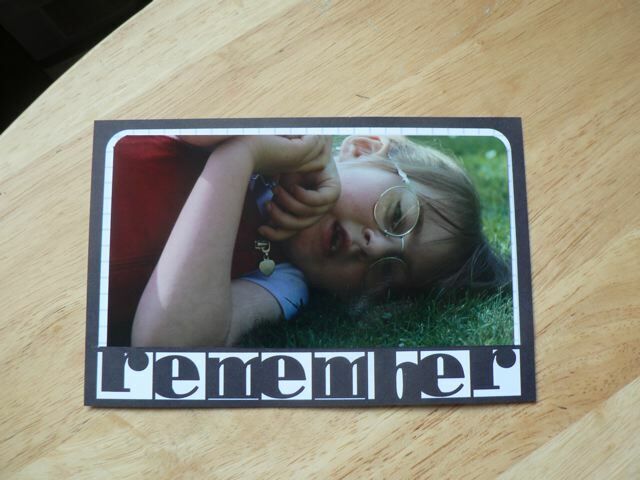 This was a quick one – similar idea to the last, either a journaling block or a photo mat. Just two. The post is here. Sorry I missed out adding this post to the thread! There is both the PDF for download and some info on how to make them more useful using your printer dialog box – very simple and can be used for my PDFs as well as other ptintables in .jpg format, for example. You can also see the info as a YouTube slideshow here. 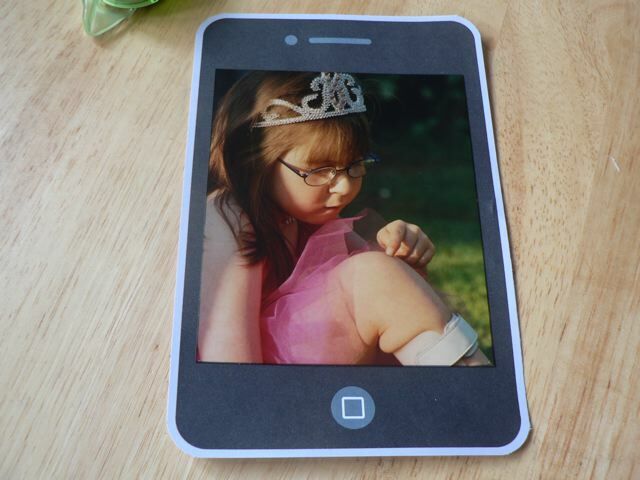 A camera phone frame – the post also has a .png for digital use. 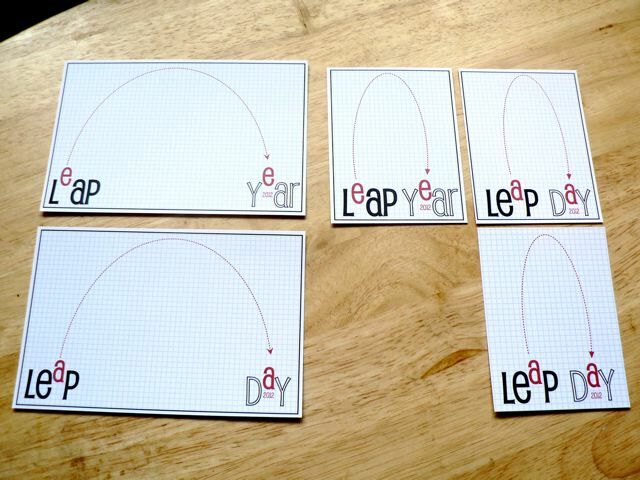 More Leap Year/Leap Day printables can be found in the post here. 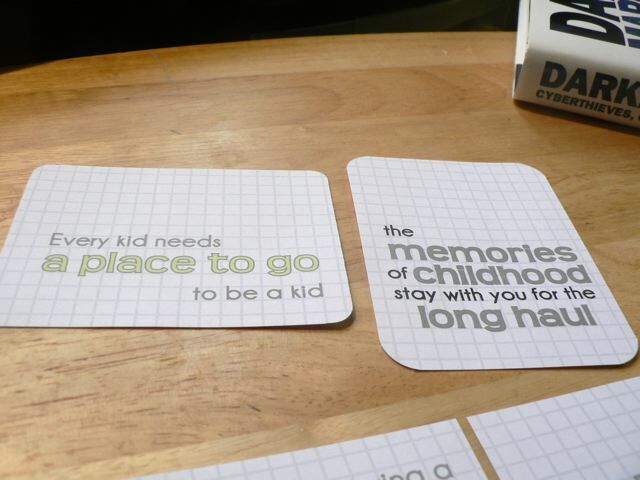 The wonder Years quote cards – see the post here. 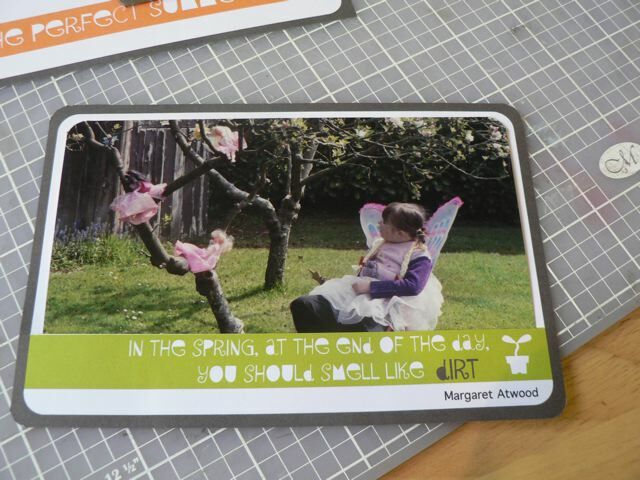 Day cards – see the post here, along with a quick way to re-size them to 1/2 size using your printer’s layout options. 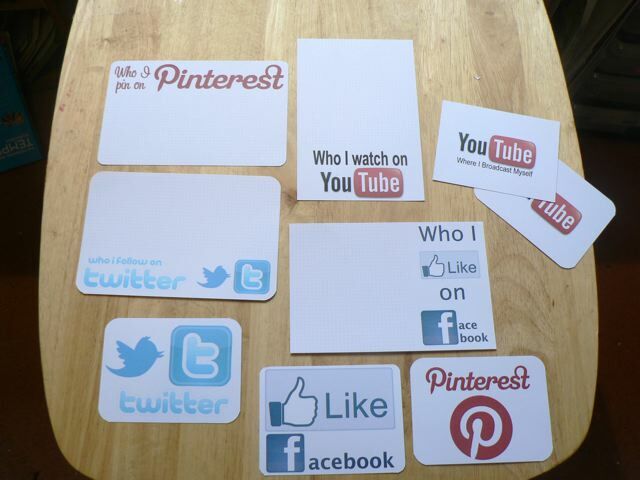 Social Media list cards and fillers – you can see the post here and read my tips on printing problems on other printers here. 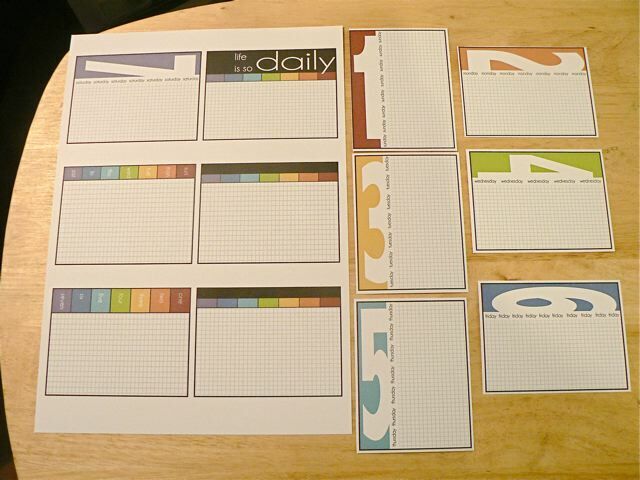 Fairly standard set of blank journaling blocks here. One person has had a problem with these printing on her printer so I re-did the set as a single PDF with two blocks per page. If you have trouble with the original set, grab this set instead! Red Letter Day set, including both squared-off and can-be-rounded versions in one PDF. There are 4 x 6 cards for important mail and phone calls, shopping lists, book lists, TV shows and iPod playlists. You can see the should-I-add them? post here and the post with the PDF here. A new set, colours that coordinate with the days/numbers ones, both US and UK spelling. See the post here for more. Check out the original post for a truer color image of one of the PDFs – they are not nearly as washed out as this photo, taken after dark under artificial lights, would indicate! 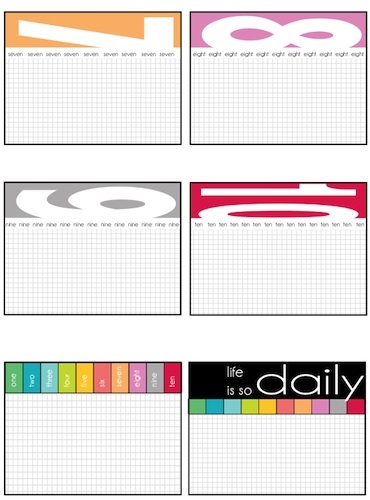 An altered set, one that replaces the days strip with numbers, and has 1 to 10, can be found here. A new set, in fresher, lighter colours here. 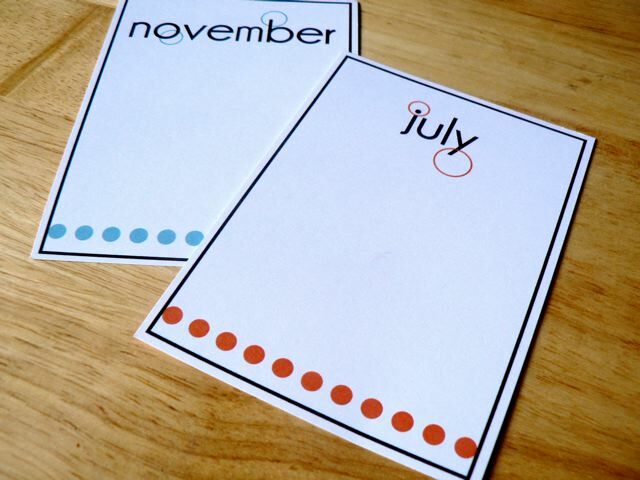 I’ve added this set, simple month cards as well, and you can see the post with them here. 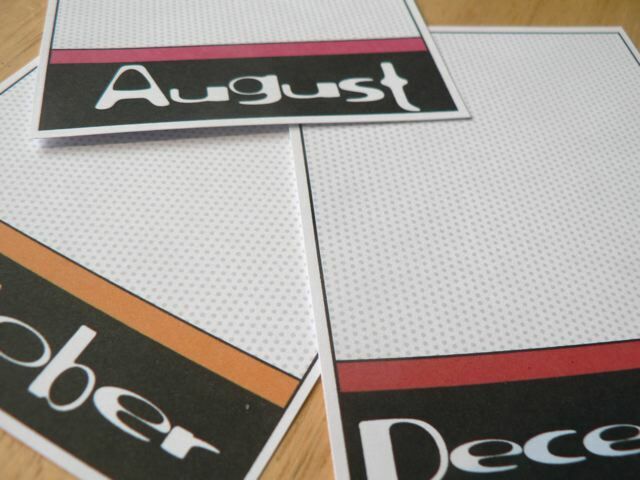 and another set of colourful month cards is here. Hi Mary Anne. Ive dropped by your blog for woyww, but your fabulous graphics work caught my eye. I haven’t started any project life albums but really want to. I have a massive box of real photos (from the good old 35mm days) of my boys. Just before digital cameras/phones. These would be so spot on, I love how colourful they are. I have been collecting PL stuff for when I start so if that’s ok with you, I’d like to put a link on Pinterest. You are such a talented and generous lady – I would love to make some stuff like this to give away too… one day maybe.. one day! Do feel free to pin anything you like, although a lot of my stuff has been pinned already so pin or re-pin as you prefer. 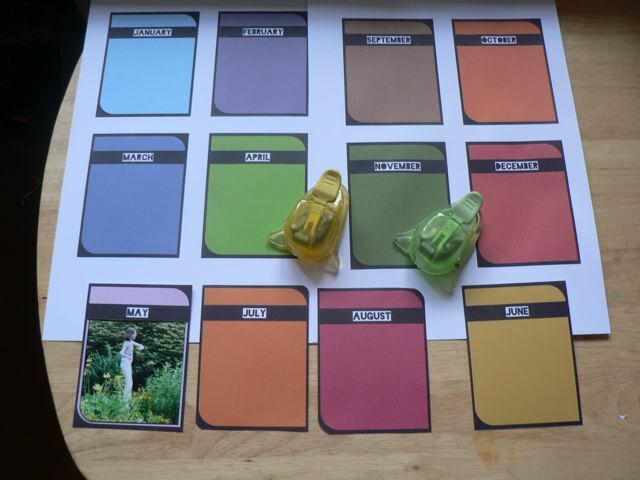 Just found your blog and downloaded all the wonderful project life cards you are so generously sharing. I also signed up for your newsletter. Thanks so much. I quit my job so I could watch my newest grandchild and because of wonderful people like you I still have news supplies to scrapbook with. I really appreciate you. Have fun with your grandbaby! Those early years are so fun – and so important. Thanks so much MAry Anne for sharing all these amazing images, they’re so cool and you are a very clever lady! I want to thank you for offering so may PL freebies. That’s a very nice thing to do. They are wonderful and I have downloaded them all. Thank you very much. Humm. I have a Mac too (it was created on a Mc :)) and I just tried it and it works for me. If you right-click can you Save Linked File to the Desktop? Or Open Link in New Tab and then Open in Preview then Save? What version of the Mac OS are you running? I’ll email you in case you don’t see this – but I would be curious to know if it is just THIS PDF that is giving you trouble or all of them. Thanks so much! Now I’ve got those and all the rest. I’m greedy… lol. Wow! You’re very talented and very generous! I love ALL your printables!!! I plan to use them for PL. It can get so expensive so thanks for posting these great freebies. I do have one question… the set you called RoundSquare monthly journaling cards doesn’t seem to have a link to download. Am I just not seeing it or is it missing? Thanks again! Cheers and glad you like them. Thanks for all the freebies and all the wonderful videos. Thank you so much for these, I love the camera phone and have already used it in my SMASH* book. Holy cow, these are awesome, I hardly know where to start!!! I’m pinning this page! Thank you so much for all the printables you do a wonderful job. great printables! Really enjoy them. O my goodness! What a great job you did! Thank you very much for it and thanks for sharing. Thanks for these MA – they are very useful. I need to play catch up with my PL. Will start by printing some of these off!